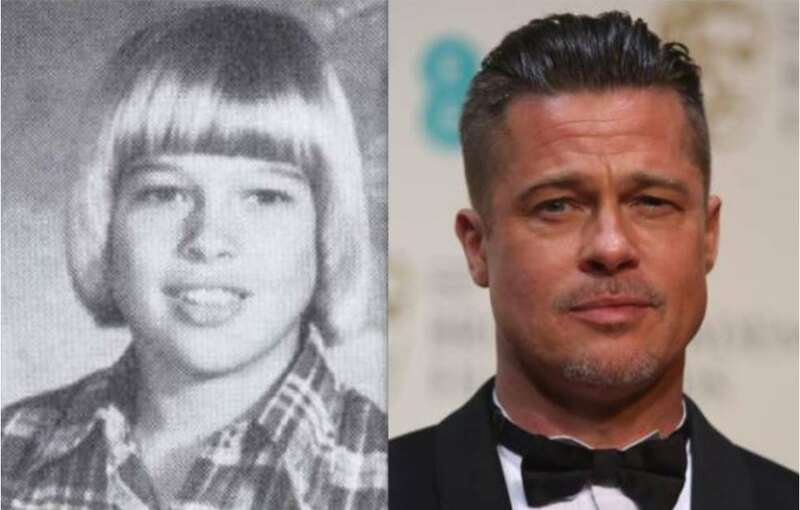 Let’s face it, Brad Pitt has always been a hottie. With his breakout performance in Thelma & Louise, he captured the hearts of fans everywhere. Pitt is actually one of the most influential actors in the American entertainment industry. He is also a ladies man. He dated his “Seven” co-star, Gwyneth Paltrow for three years. He was married to America’s sweetheart Jennifer Aniston for five years. Then he fell for his Mr. and Mrs. Smith co-star Angelina Jolie. They have six children together, three of whom were adopted internationally but unfortunately, the couple split in 2016. It was rumored that he dated actress Sienna Miller after breaking up with Jolie.